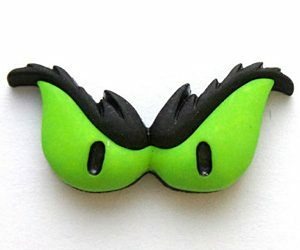 Monster Eyes Tie Tack | Buy This Bling! “What is a Monster’s Favorite Snack Food?” “Ghoul Scout Cookies!” “How do you keep a Monster from Biting his Nails?” “Replace them with Screws!” :) Okay, okay… I can see your Eyes Rolling… Oh wait, that’s your Tie Tack! HA! 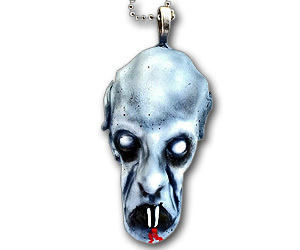 Cool, Creepy, Charming Tie Tack that looks just like a Monster’s Green Eyes. 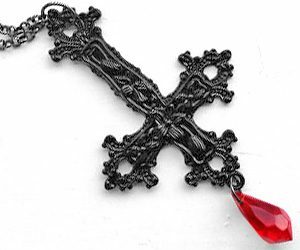 Mysterious and Scary, and IDEAL for your Halloween Tie, Coat, Lapel or Jacket. BOO! 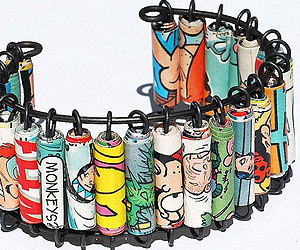 This most Fascinating Cuff Style Bracelet Features Hand Rolled Paper Beads made from “The Dandy Annual,” which is a long running British Comic Book. 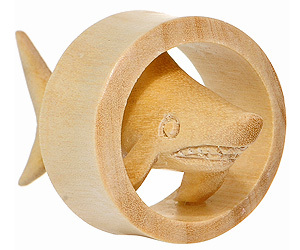 Measuring 7 1/2″, this Bracelet is Flexible AND FUN!